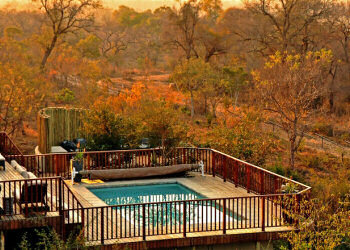 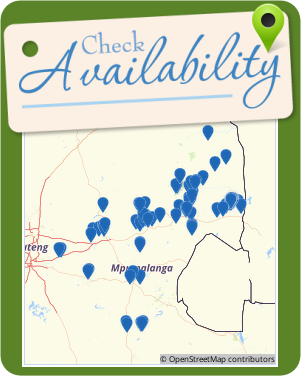 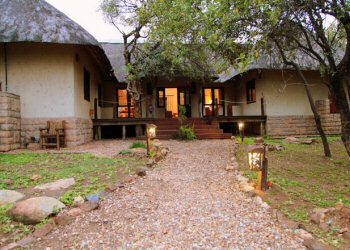 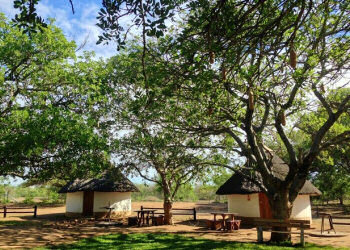 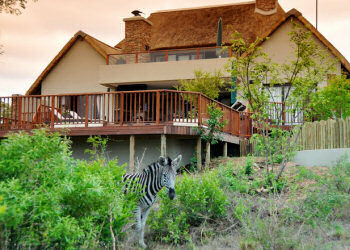 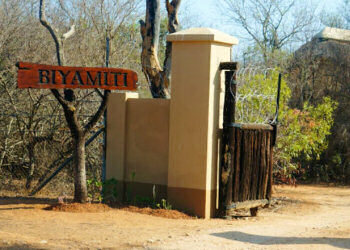 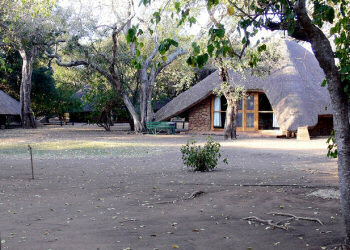 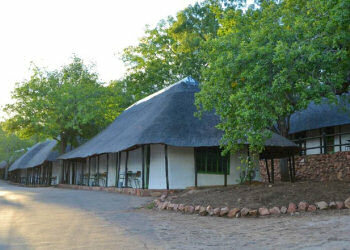 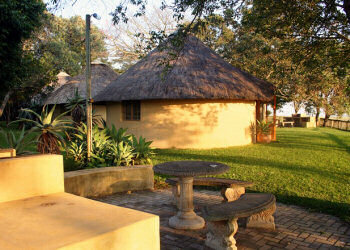 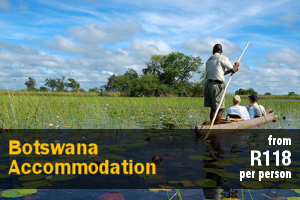 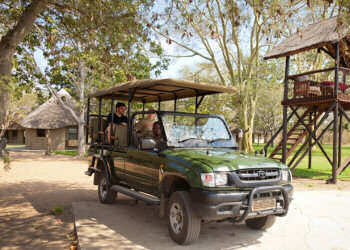 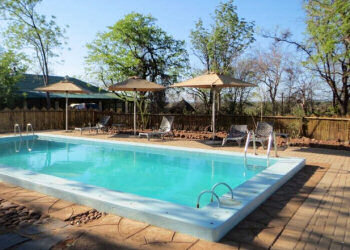 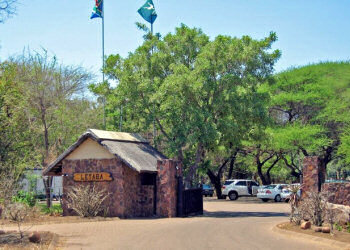 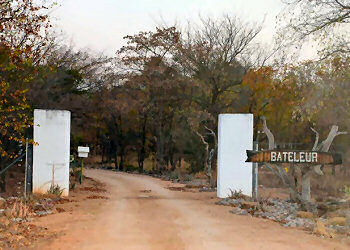 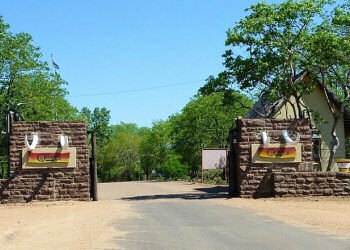 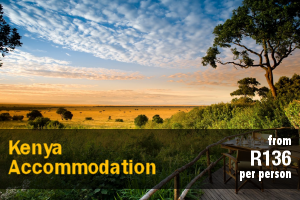 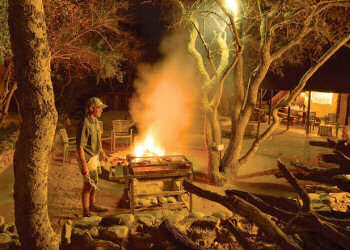 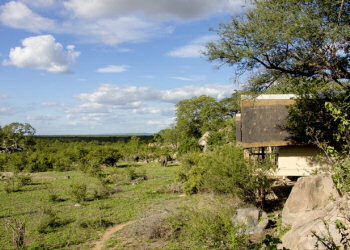 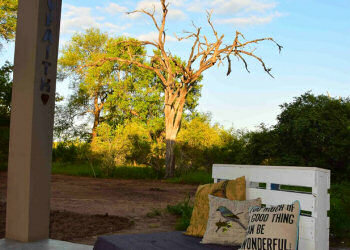 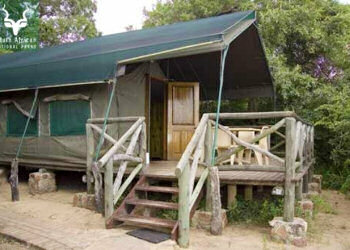 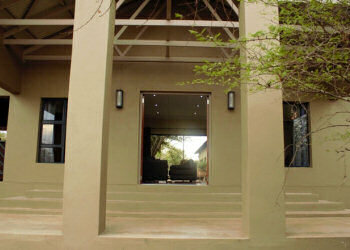 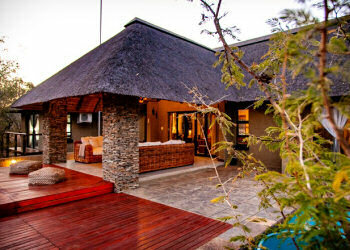 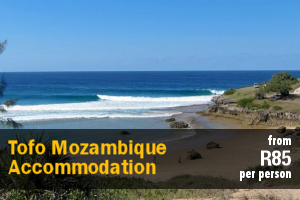 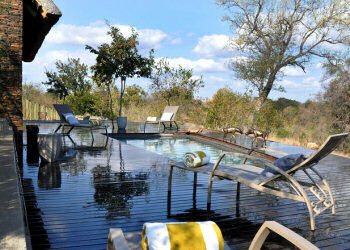 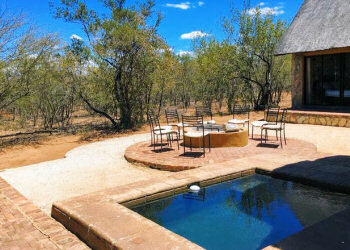 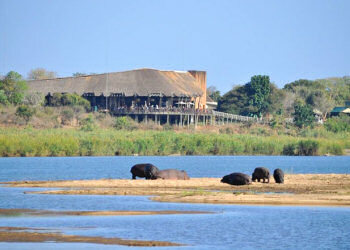 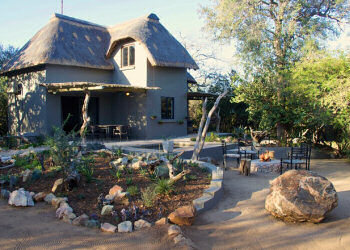 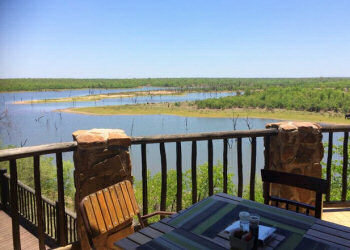 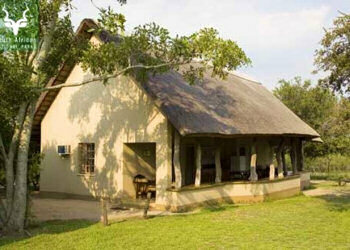 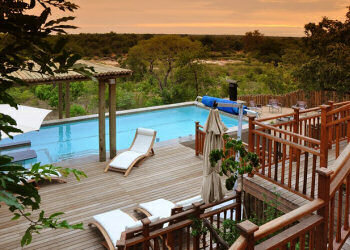 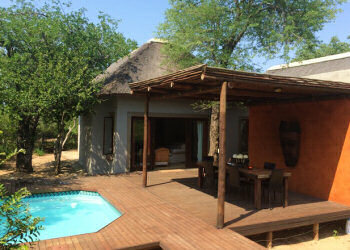 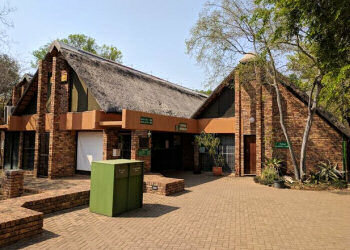 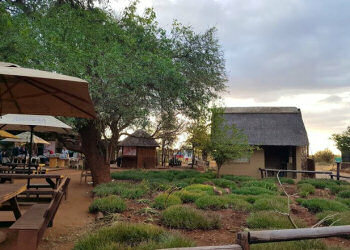 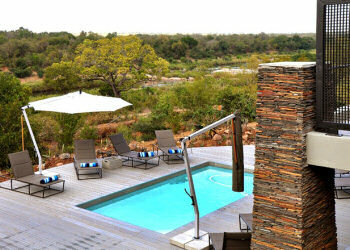 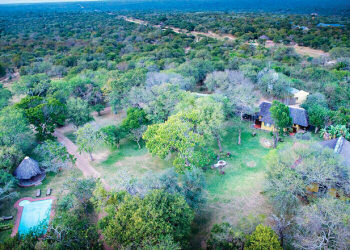 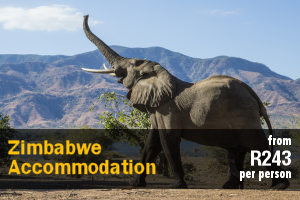 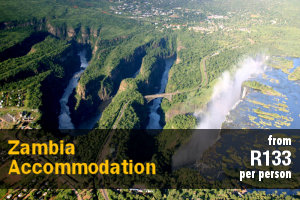 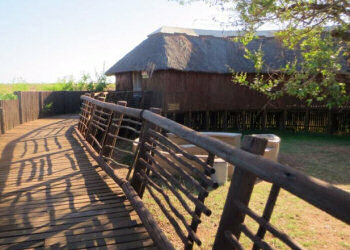 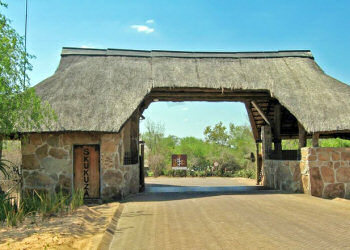 These are the numerous camps within the Kruger Park and to follow the other national parks of the country. 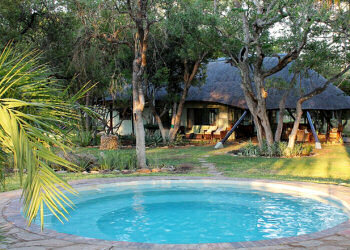 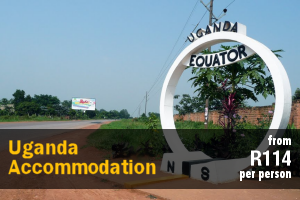 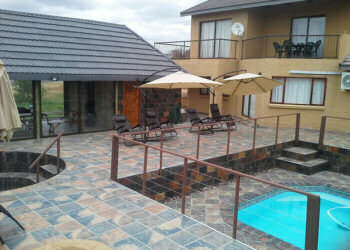 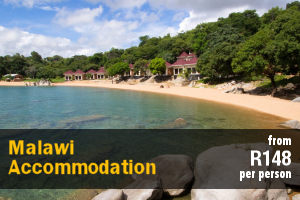 The bungalows are equipped with bathroom and shower included, air conditioning and kitchenette. 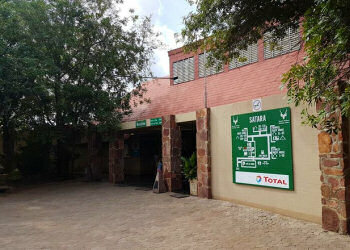 Almost all these camps have a supermarket, restaurant, gas station. 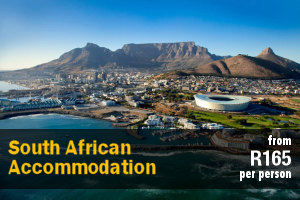 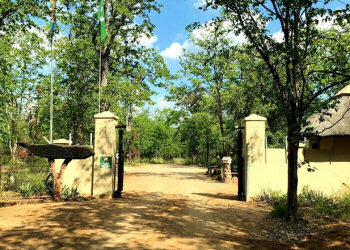 Please pay particular attention to the closing times of the Park and the distance and time needed to reach the various camps within the same. 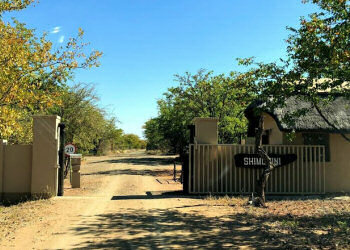 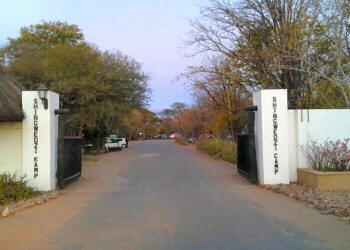 There is a speed limit of 40 km per hour inside the Park and the rangers at the entrances, will not allow access to visitors who are no longer able to reach the reserved fields respecting this speed limit.